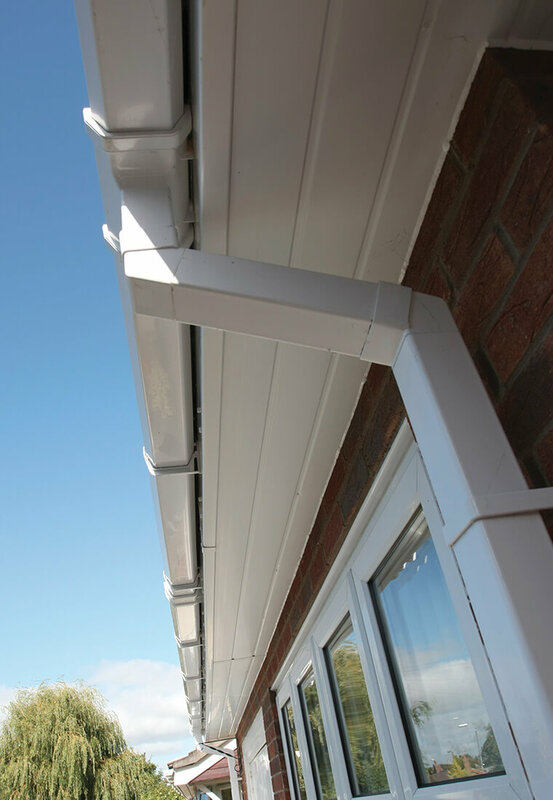 Roofline refers to the edging and guttering that surrounds & protects the base of your roof, whilst cladding is a material applied to protect the properties exterior walls. 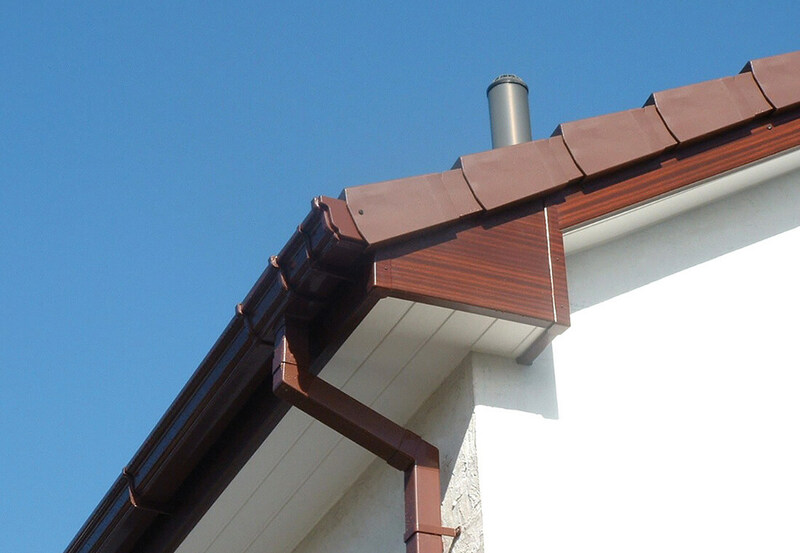 With a wide range of Eurocell uPVC roofline and cladding products on offer, these include fascia boards, capping boards, soffit boards, guttering, dry verge and Shiplap cladding. 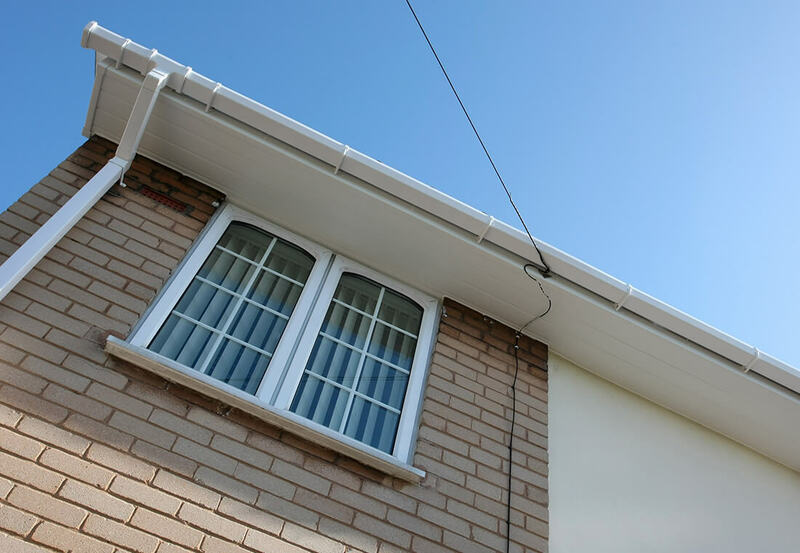 By upgrading or replacing your properties roofline and/or cladding, not only does it extend the life of your properties structure, it vastly improves its aesthetics too. Effectively shielding your home from the elements, homeowners need not worry about the likes of damp and rot setting in. With an array of styles, sizes, colours and finishes to choose from, we’re proud to offer a unique colour-match guarantee on every single one of our Eurocell home improvement products; for the ultimate peace of mind. 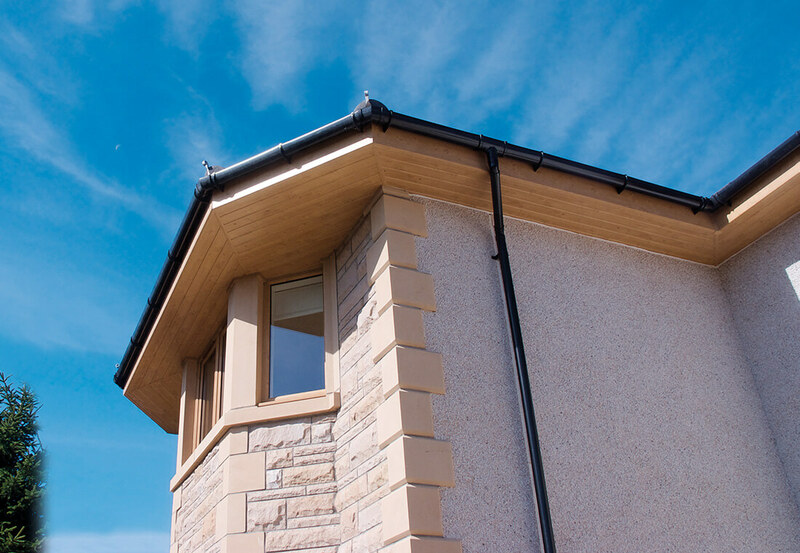 uPVC makes an excellent material for roofline products, as it efficiently resists troublesome issues generally associated with traditional timber. Its remarkably durable and enduring qualities are only enhanced further when coupled with Leamore’s exceptional roofline installation skills. 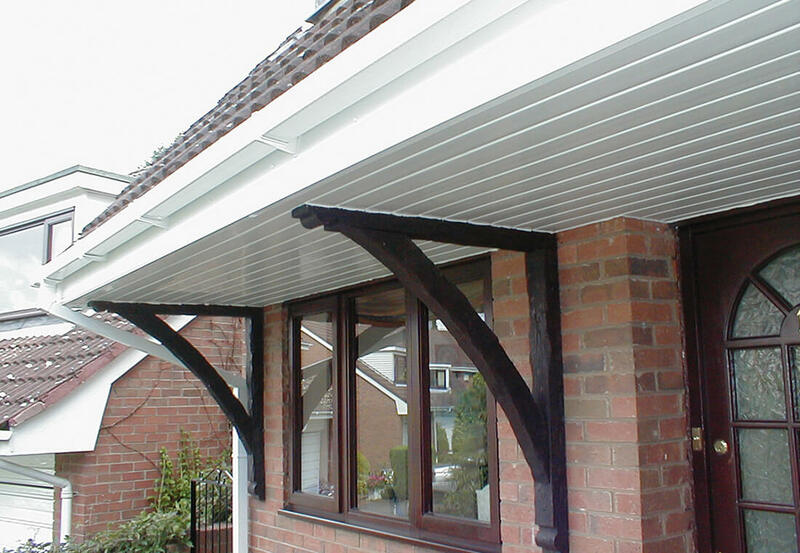 Fully guaranteed to safeguard your roof timbers and brickwork far into the future, its proactive colour matched systems create a unified look throughout - delivering lasting kerb appeal to your West Midlands home. Don’t risk your most valuable asset to save a few £, protect it instead! By manufacturing a range of uPVC products in our cutting-edge factory, whatever your home requires we can manufacture and/or source any material incredibly quickly. Offering exceptional quality and competitive prices, it’s really not worth risking the structural condition of your property to save a few pounds. 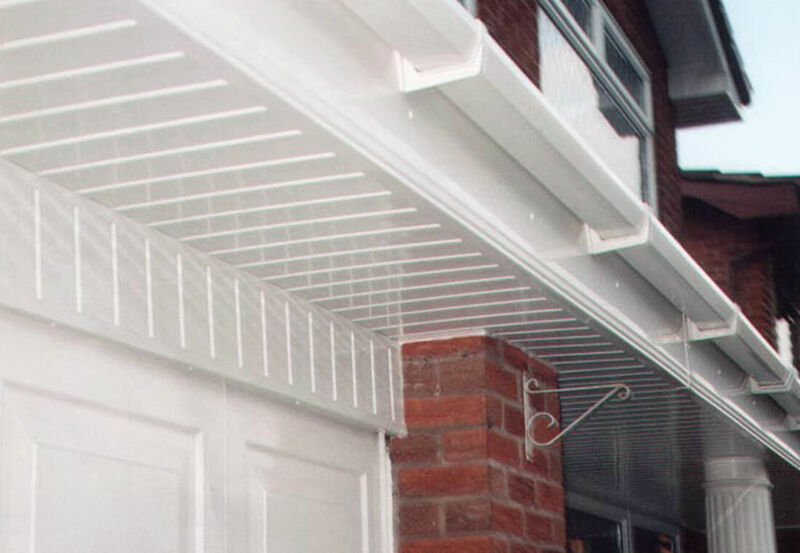 Imprint your own individual style onto your new uPVC roofline, with a wide range finishes to choose from. Unearth a plethora of technical details on our roofline products, by browsing through the following brochures. 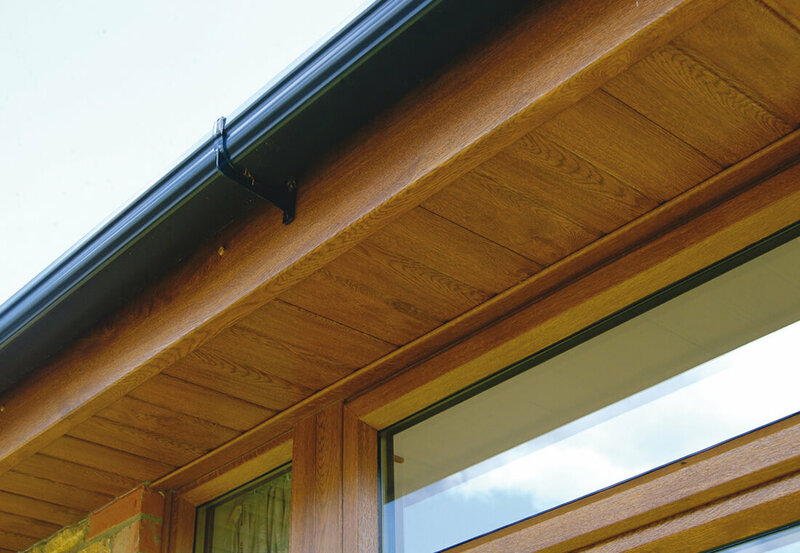 Before visiting our Walsall showroom, have a browse through our impressive roofline installation samples.